Zakynthos has a special place in our hearts. Part of our Greek family lives there and this is the reason that we often visited. 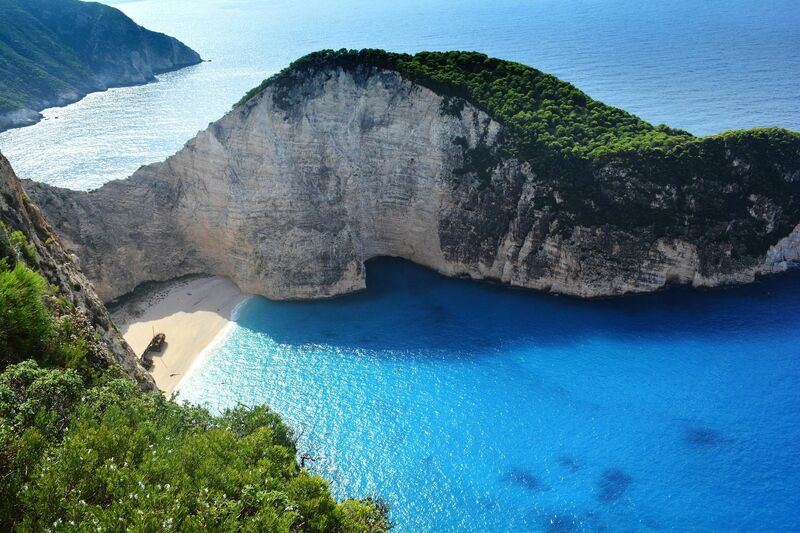 Zakynthos has some of the best seas in Greece and is world famous for its shipwreck beach. Read on and find out why we love Zakynthos so much. From personal experience, I can say that Zakynthos island with kids is great for a summer holiday. Zakynthos’ landscape with its massive cliffs, green flat areas with pine tree forests and olive groves, caves, and bays offer all sorts of beaches on all sides of the island. Zakynthos is not very big and it is recommendable to hire a car (check my post with travel tips for renting a car in Greece with kids on holiday) and drive around. The most famous part of Zakynthos is the west coast with its ‘Shipwreck beach’ or ‘Navagio’, the most photographed beach in Greece, pictured above. Zakynthos island with kids is ideal for a beach holiday. The east side of the island is the most suitable for families because of the sandy beaches and shallow calm sea. Here are sandy beaches at Tsilivi (good for windsurfing too), Alykes, Vassilikos, and Ambala. The south of Zakynthos hosts busy international resorts with accommodation for all budgets. Many of the (all- inclusive) hotels and apartments here are located directly on the beach. These beaches are organized and sandy. The sea is mostly shallow and good for very young children. The beach resort of Laganas is the most popular to foreign visitors arriving with charters and in groups. This busy but organized beach of Laganas offers much for a family holiday: toilet facilities, beach bars, water sports, and restaurants. Gerakas is considered the most beautiful and peaceful beach in the south. The shallow waters are warm and the water is very calm for young swimmers. You can rent sunbeds and umbrellas here and the beach is stroller accessible via a ramp. Of course, the beach of the Navagio is worth a day visit but I would not recommend it for younger children. Older children will love the fiords of Porto Limnionas (some climbing is necessary to reach the beach), Porta Roxa and Porta Vromi. 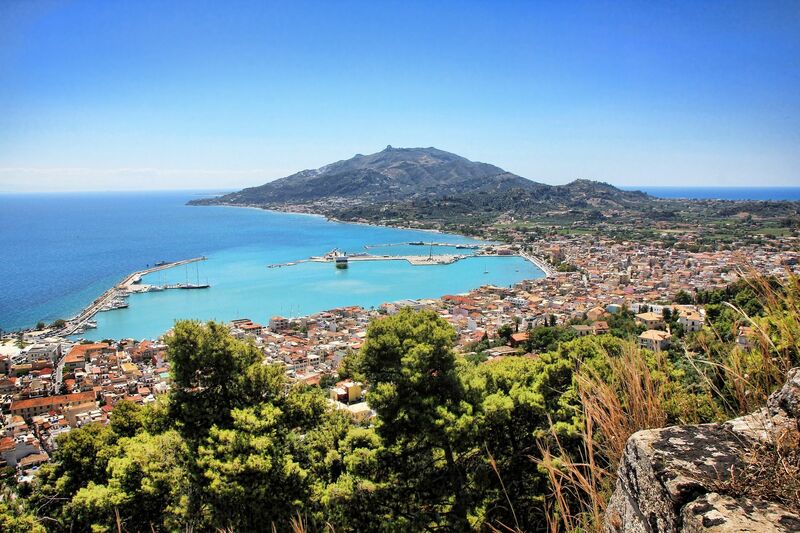 Besides beautiful beaches, there is a lot more to see and do with children in Zakynthos. The island has a rich history and much of it is still to admire in and around its picturesque Old Town. This Venetian capital is ideal for a morning or afternoon stroll. 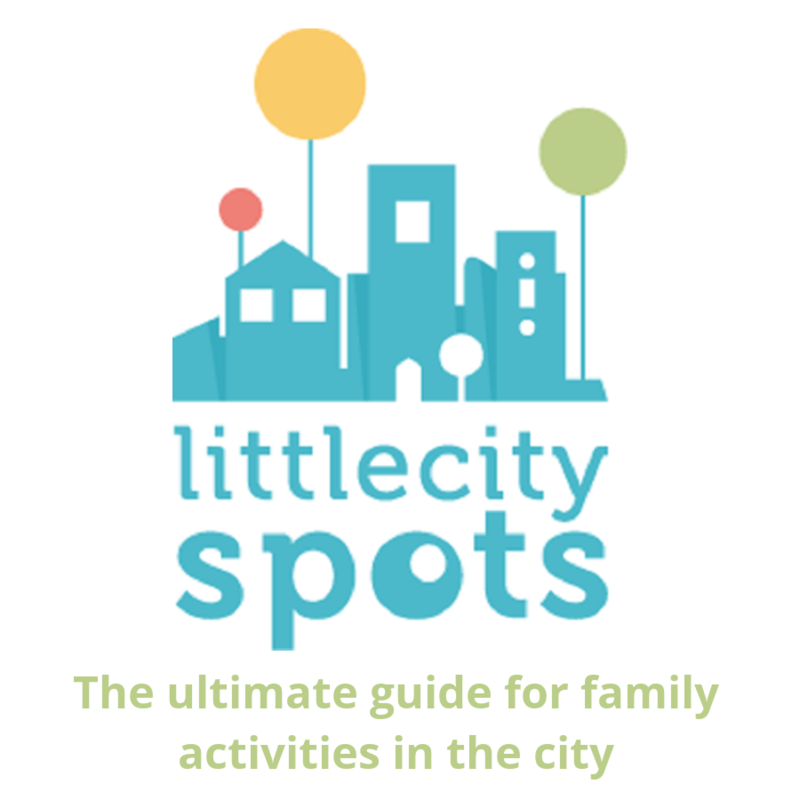 The large central square and some of its streets around it are car-free and the Venetian Kastro on the green Strani hill is an impressive landmark that kids will enjoy. It is a well-maintained castle and offers a beautiful view over Zakynthos city. The coastline of Zakynthos is rocky in many places and there are many caves. The best-known caves are the ‘Blue Caves’. These are one of the island’s main attractions and especially suitable if you are visiting with older children. Marathonissis is a must visit and you can go from the most northeastern village of Agios Nikolaos with an organized boat tour. It is a small islet with tropical beaches and sea caves located just outside Keri Beach (Limni Keri) inside the bay of Laganas. Zakynthos island is famous for its turtles. In fact, the Loggerhead Turtles or ‘Caretta-Caretta’ are the most famous residents of the island. These amazing creatures have been nesting on Zante’s beaches for thousands of years but sadly, they are now endangered. 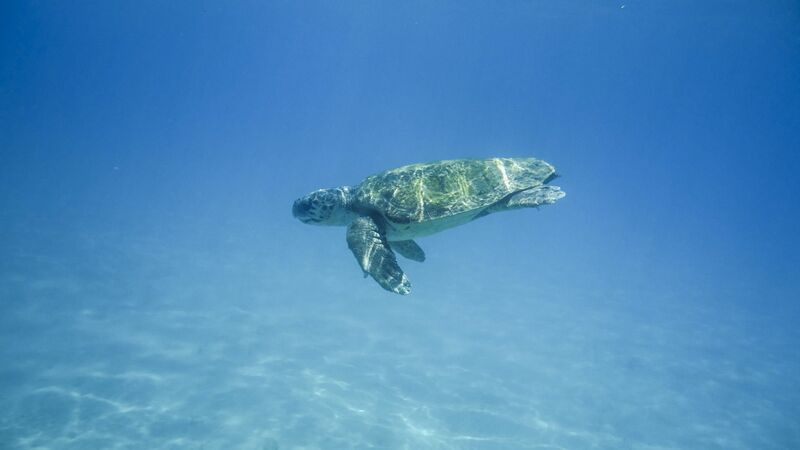 Several tour companies organize turtle spotting tours. They usually start by sailing to Marathonisi (Turtle Island). One of its beaches is a favourite turtle-nesting spot. Besides turtles, you may also see dolphins in the waters of Zakynthos. Zakynthos with kids cannot exclude its major attraction: the Zakynthos Shipwreck or ‘Navagio’. This ship at Navagio Beach stranded in the northwest in 1982 and is now one of Greece’s most photographed sites. You will encounter it on many postcards and calendars. From Agios Nikolaos, you can take a car for a panoramic view from the top. Here you will find yourself about 250 meters above the turquoise blue water with a view of the shipwreck. You can also visit the beach with a boat excursion. If you want to enjoy the shipwreck without mass tourism, consider a private boat trip. Zakynthos island with kids becomes all the more joyful if you rented a car to explore the island. 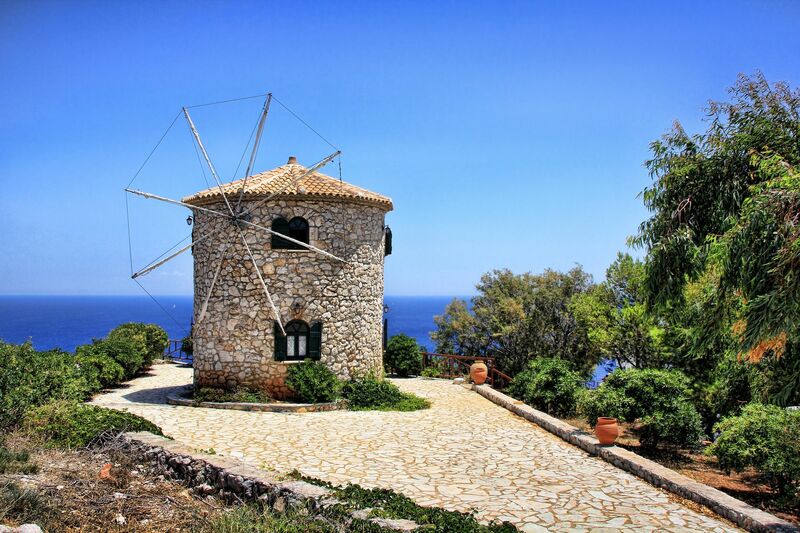 Giri on the west coast is the highest village of Zakynthos and has beautiful old windmills. Kambi is a small village in the mountains on the west coast where you can enjoy the best sunset of the island. Keri village is famous for its original style. It is the southernmost village in Zakynthos and is a traditional mountain village. 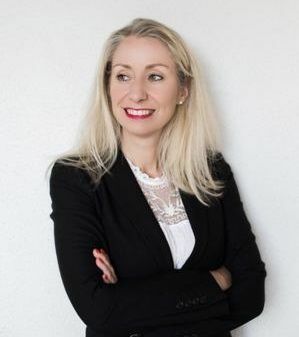 If you are looking for more exciting stories about the shipwreck, have a look at the Self Guided Audio Tours for Families by Clio Muse. Navagio Beach tour is a scenic self-guided audio walking tour in the Zakynthos’ most famous beach. Discover credible and original stories written by top local professionals via your smartphone device. Zakynthos: the dancing island is a new tour about the island of Zakynthos, from the elegant core of downtown Zakynthos town to the stunning beauty of the Navagio beach. It is a collection of fascinating stories that any traveller needs in order to truly appreciate the multifaceted beauty of an island famous for its poets, saints, shipwrecks, and sea turtles. A Family Audio Tour is a great and affordable way to experience this special place. I have summed up all the benefits of such tours for families and kids in my post Self Guided Audio Tours for Families. Clio Muse offers the readers of this blog a 15% discount on all audio tours. For prices and for more information on how to get the discount with the special code, have a look here. Thank you for your kind words and feedback Emily! How much sun it gets depends of the time of the year. Generally speaking, 13 hours of sun in the summer is average. Have a look at this link being more specific about sunrise, sunset and weather in Zakynthos island: https://www.timeanddate.com/worldclock/greece/zakynthos. I hope this helped! Hello – thanks for the info. We were just searching for the restaurant Milanos – do you know if it has a website? I’m not getting any search results for it so a location/contact would be most appreciated. Thank you! Hello! I will ask my family who lives on the island. Do you remember in what part of the island this restaurant is located? Thanks so much for your feedback, that is really great to hear! Thats a gorgeous place, i’ll have to put that on my bucket list of places I would love to see and photography. Thanks for sharing this experience.